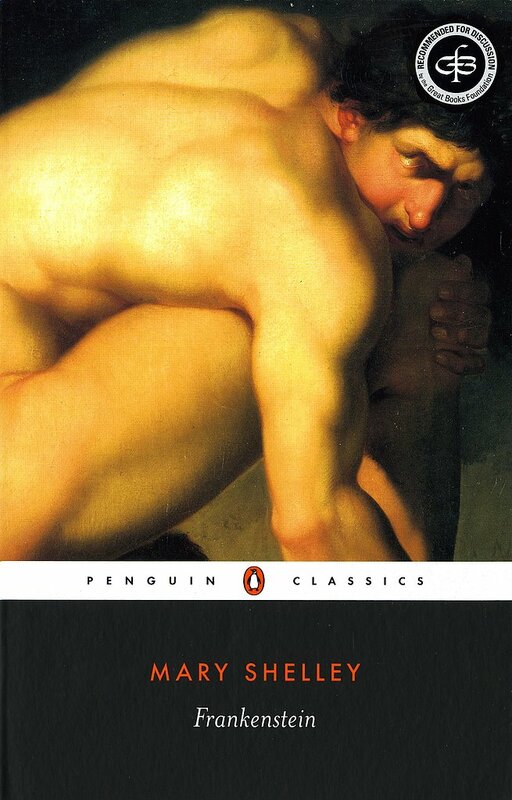 What it's about: Mary Shelley's classic story follows Victor Frankenstein as he discovers the secret of life and puts together a body using corpses. Horrified by the monster he's created, Frankenstein flees until the monster returns to him. Who's starring: Daniel Radcliffe will play Igor, the hunchback assistant to Victor Frankenstein (James McAvoy). James AcAvoy and Daniel Radcliffe in a classic literature adaptation? I am SO THERE. I'm so excited for this. I love James McAvoy. He's one of my top 6. :) And, while I don't care for Daniel Radcliffe in looks, I do like him because he's Harry. It'll be interesting to see him in something else since I haven't seen any of his other movies. I can't. I just can't. Frankenstein is my favorite book of all time. Every movie adaption thus far has made me so mad. I'll just sick to the book. Hey, I totally get being disappointed by film adaptations. Sometimes it is best to stick to the book.